Unlimited Leads $499/mo. that fit your business and your budget. We created our NoHaggle leads program after listening to your budget concerns and needs. For only $499 per month we deliver unlimited car buyers within 10 miles of your store. There is no long-term agreement and with an extraordinarily influential family of brands, we have the ability to provide you highly committed consumers. 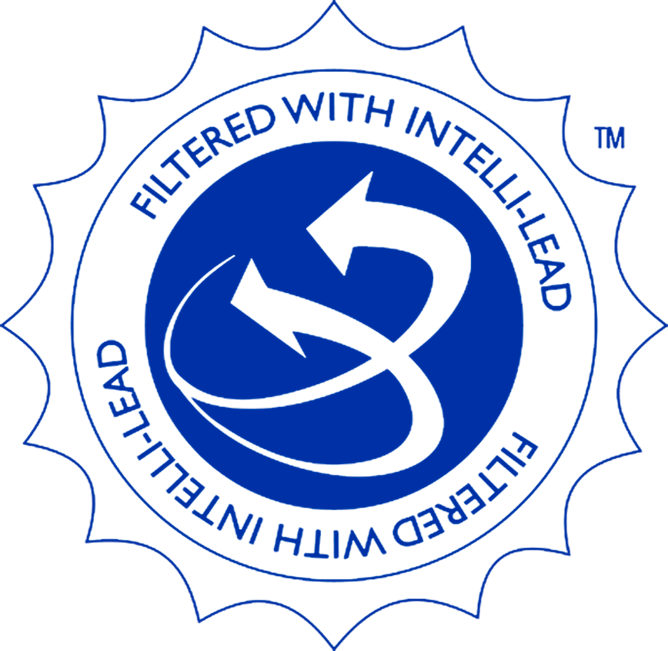 Get our lead management system, DOLLAR and our award-winning Text Messaging program to follow up with each lead, without any additional costs. 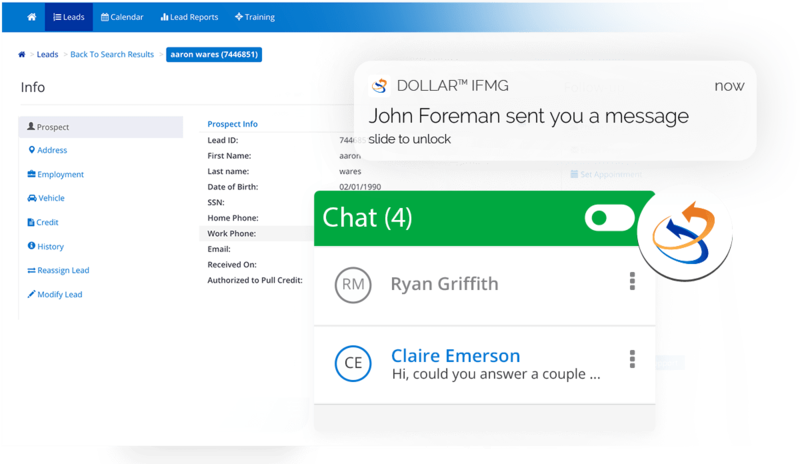 IFMG’s Internet lead manager and app, DOLLARTM, does the hard job of managing leads for you. Access lead information, schedule appointments, and send text and emails easily from your desktop or smartphone. 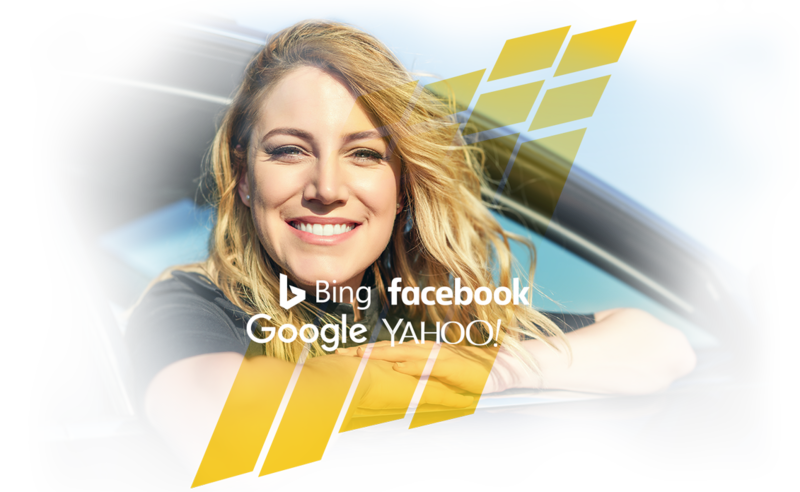 Get the program and tools to help you sell more cars today. InterActive Financial Marketing Group has a solution for all your lead and follow-up needs. Speak with our sales team to learn more. Our customer service agents are available to answer your questions.